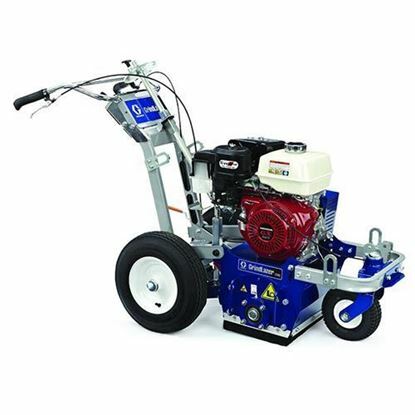 GrindLazer 480 is the high production choice when it comes to the most demanding scarifier jobs. 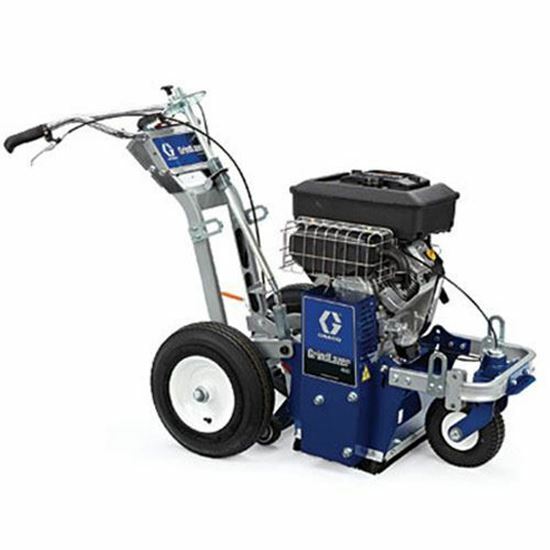 With its "Up-Cut" cutting direction you not only are able to remove all types of lines found on parking lots or roadways but now have the power to do inlay/grooving jobs. Combined with the LineDriver you'll finish jobs faster and more accurately than ever before! This is a scarifier only. Requires a complete drum assembly to make a whole working unit. 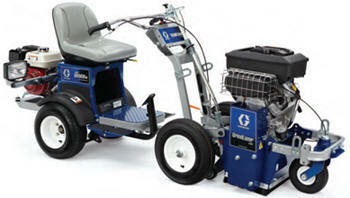 Available Graco GrindLazer Drum Assemblies. Only unit to offer "hands-on" engagement of the cutting deck system for up or down position. Provides ultimate flexibility for removal and inlay. Allows deck to "float" when on uneven surfaces. 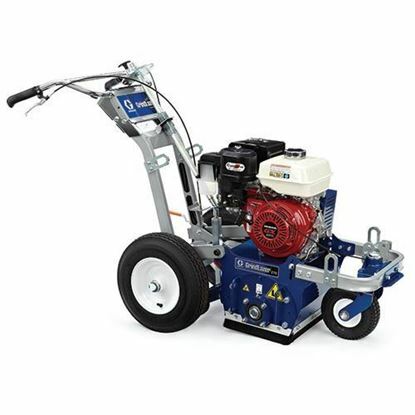 This is a large, heavy-duty line remover and must be used with a LineDriver to propel it. Exclusive 'Up-Cut' technology requires the use of a LineDriver. 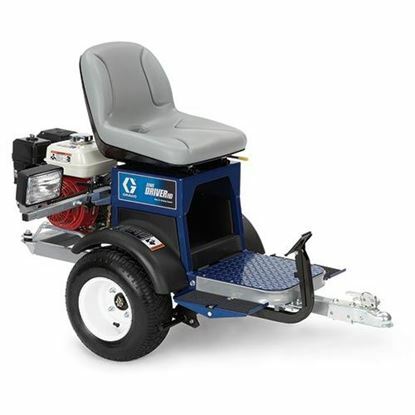 Protects costly repairs and helps to keep you on the job.